In their own words: “Many personal decisions are made and problems solved through discussions with friends or family, a College Tutor or Director of Studies, a Nurse, Chaplain, colleague, line manager or a GP. However, at times it is right to seek help away from one’s familiar daily environment. The University Counselling Service exists to meet such a need”. Opening hours: Monday to Friday, 9am-5pm. 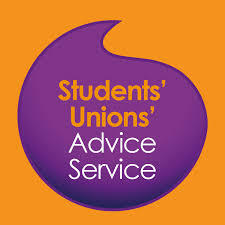 Advice Drop-in Sessions: Tuesday & Thursday, 12pm-2pm. 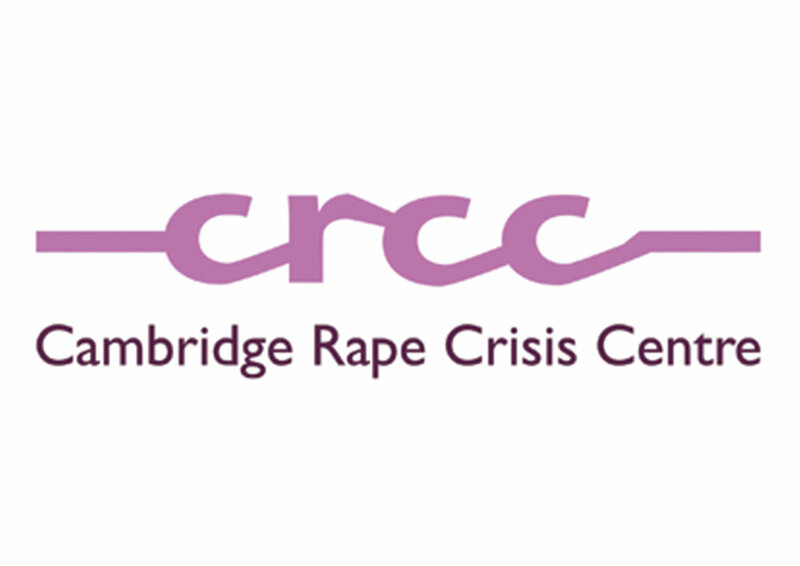 A very significant proportion of Cambridge students are eligible for support from the Disability Resource Centre. 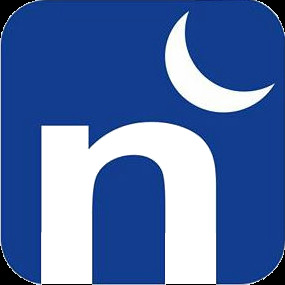 This resource is very highly rated by those who have used it, often praised for how comprehensive and effective its services are. 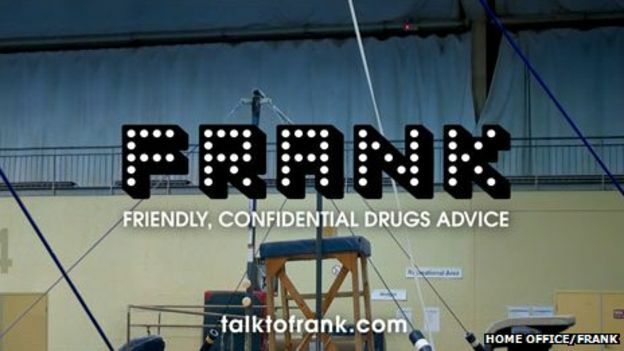 Friendly, confidential drug-related information and advice. Email: contact@drinkaware.co.uk. Telephone: 020 7766 9900. The UK’s mental health charity. Offers easily accessible support and information to promote and encourage good mental health within the UK.